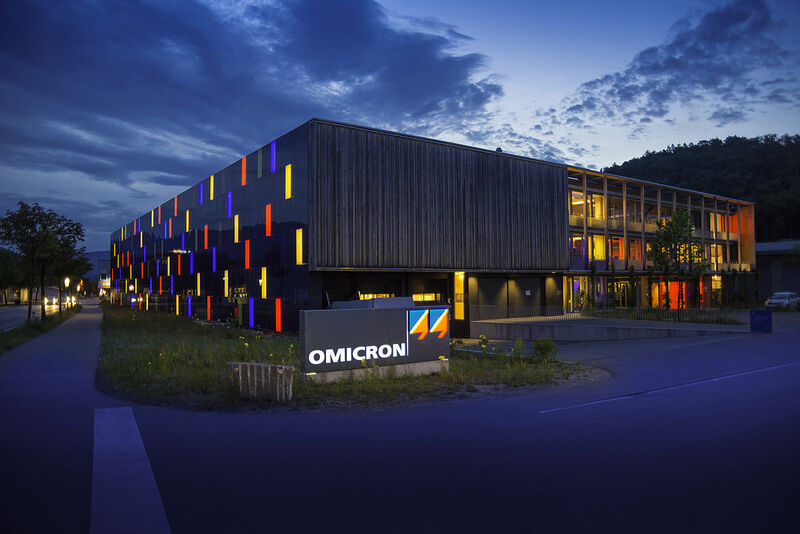 OMICRON Lab is a division of OMICRON electronics specialized in providing Smart Measurement Solutions® to professionals such as scientists, engineers and teachers engaged in the field of electronics. It simplifies measurement tasks and provides its customers with more time to focus on their real business. OMICRON Lab was established in 2006 and is meanwhile serving customers in more than 50 countries. Offices in America, Europe, East Asia and an international network of distributors enable a fast and extraordinary customer support. OMICRON Lab products stand for high quality offered at the best price/value ratio on the market. The products' reliability and ease of use guarantee trouble-free operation. Close customer relationship and more than 30 years in-house experience enable the development of innovative products close to the field. If you have any questions, feel free to contact us at info@omicron-lab.com or through one of our service centers below. Detailed information on our service centers and sales partners can be found here.